It's been a couple weeks since the last ABC renew/cancel, since less shows than usual have aired over the last two weeks, with The Good Doctor actually being the network's only scripted show to air both weeks. Next week, Agents of SHIELD will get its first prediction. Until then, here are my predictions. 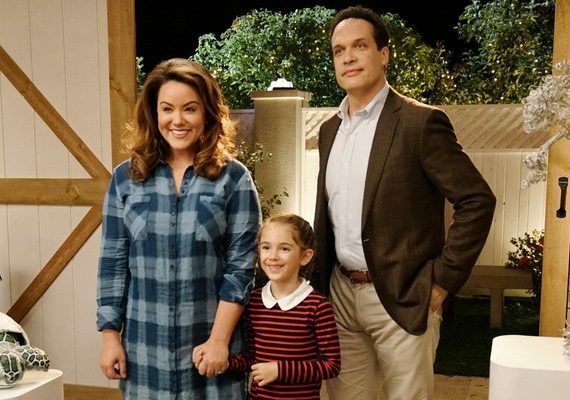 American Housewife: Though it hit a random and surprising low this week, American Housewife is still certain to be renewed. After Black-ish, it's the network's longest-running comedy that they own, and it is ABC's strongest owned comedy out of all three of them. If it continues to perform around the strength of its latest episode, it will still be certain to be renewed, though likely not the strongest ABC-produced comedy anymore. Designated Survivor: The drama returned after a week off down from its previous episode. While 0.7s are certainly not what ABC was hoping for here, they are likely not bad enough for ABC to cancel the show, especially with the deal that the show has with Netflix internationally and the new deal with Hulu in the United States.